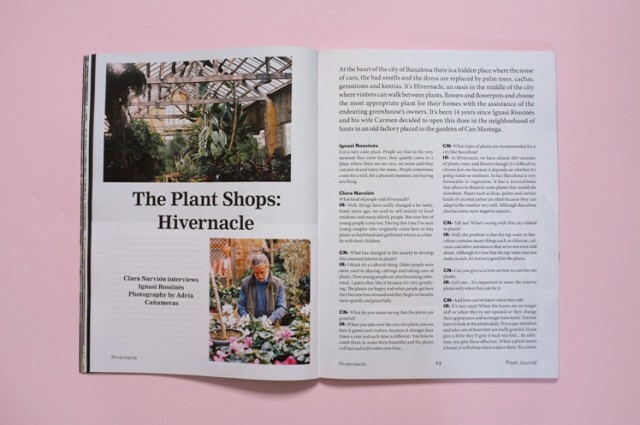 As the title suggests, this magazine is focusing its attention on greenery – plants, flowers, gardens, fields and everything and everyone who has something to do with the natural world of plants. 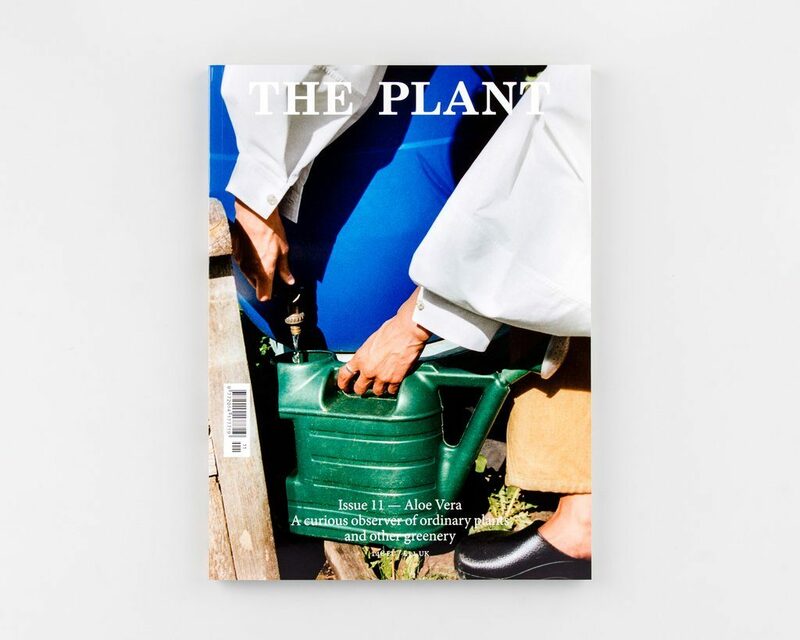 Throughout beautifully curated content, The Plant magazine provides botanical lovers all information and editorial news they dream of. It offers a fresh look on the greenery world by working with international photographers and artists. 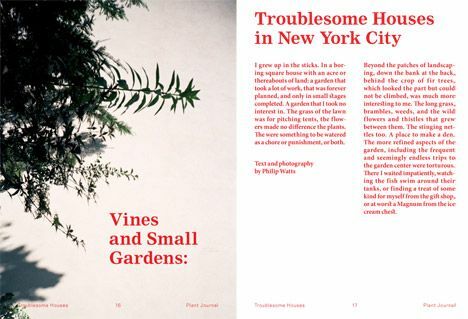 Many creative people and their stories are shared through their love for plants. The Plant takes us closer to the world of plants and flowers, featuring and educating us on the qualities plants have, besides being pretty. It gives an inspiring and beautiful look onto the world of flowers through observation and perception of other people. 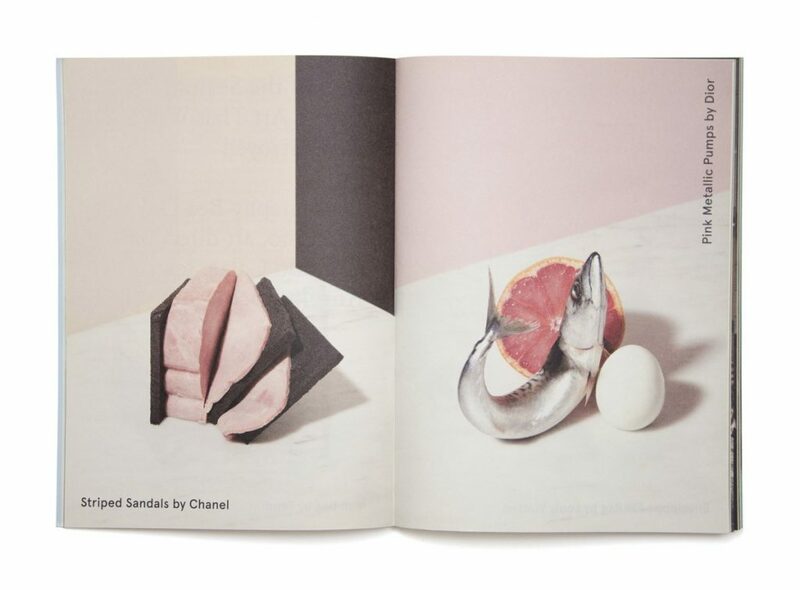 This is a high-end fashion photography magazine made in Italy. It is a bi-annual international publication that every magazine collector who appreciates beautifully printed publications, needs to have. They are proud of their Italian origins, history and culture and are linked so closely to fashion. 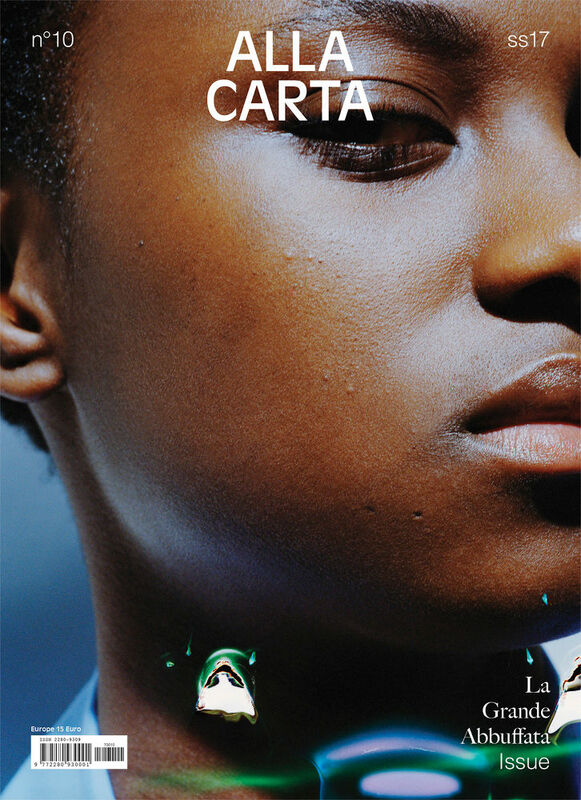 Alla Carta – as the title suggests – cares a lot about print and paper. 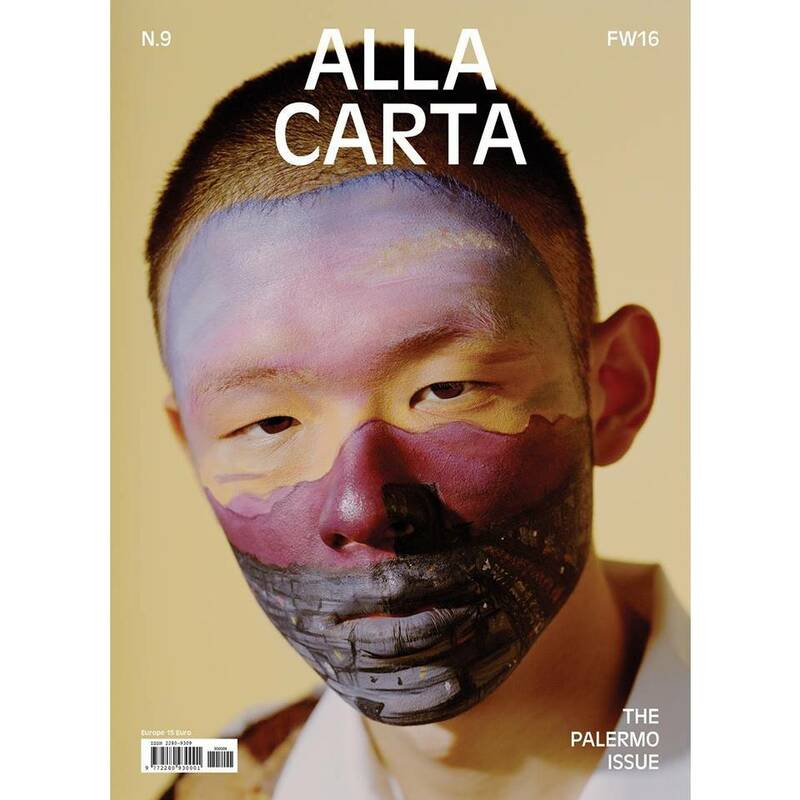 It brings the high quality of Italian publishing, with a beautifully produced and curated content. This publication admires beautiful photographic works, styles and editorial approach to image making and sharing. Colourful spreads will shine bright into your eyes. This is a special and one of a kind publication for all animal lovers out there, specially our four-legged friends: dogs! 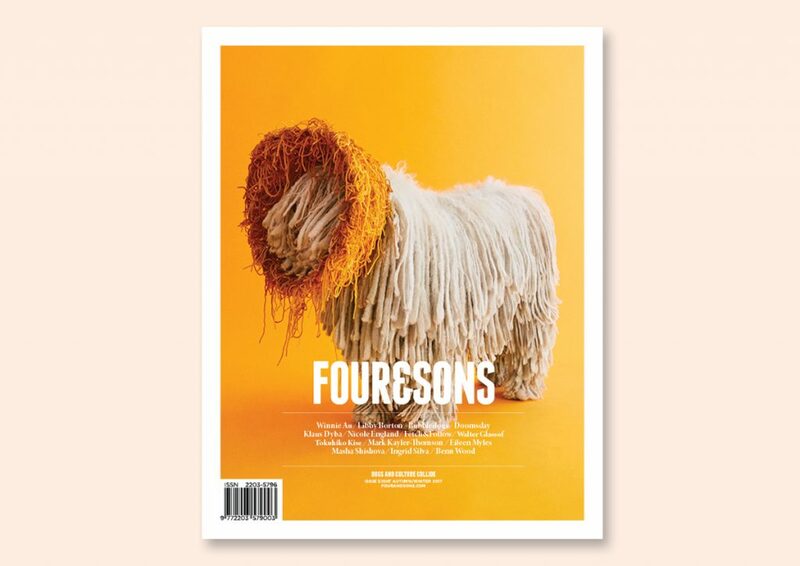 Created by two dog-people from New York, which is one of the most dog friendly place in the world, Four&Sons focuses on the special connection people have with animals. Marta Roca who is the Creative Director of Four&Sons magazine claims that if she was a dog herself, she would be a Dalmatian – how cute is that to know? The spirit of this unique publication is extremely uplifting and filled with love, but not in a cheesy way. It often shows the animals in an extreme human way, revealing their personalities, stories and characters. 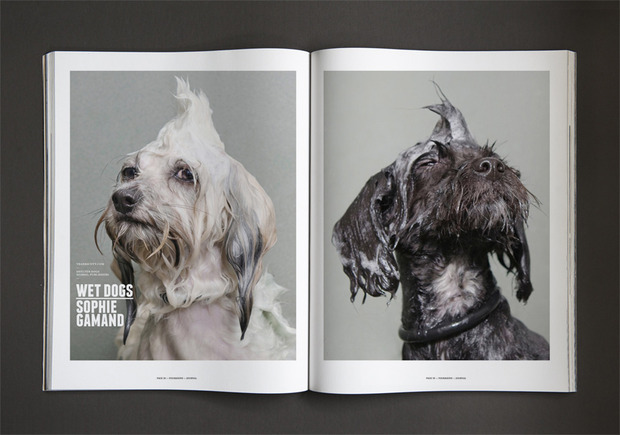 This magazine amazes and reminds us of the wonderful bond between dogs and humans and shows us this beautiful connection in an often funny and colourful way. 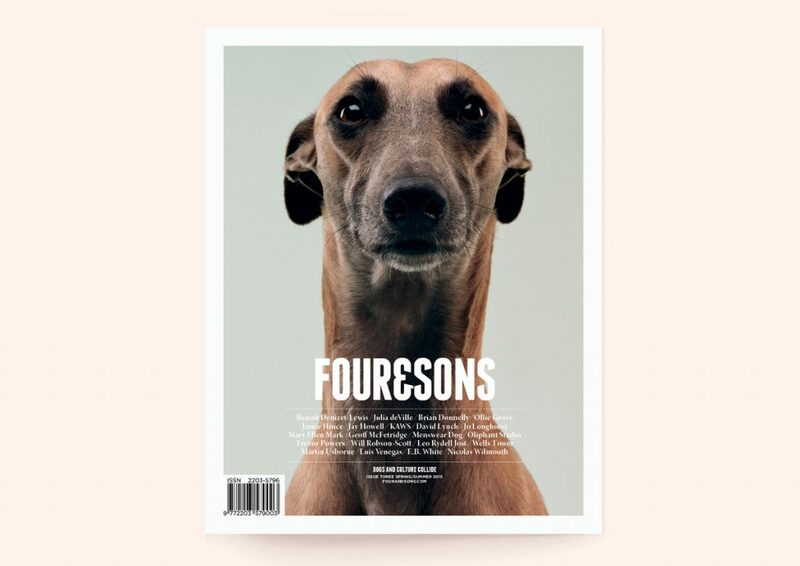 Four&Sons is indeed a publication where through beautiful photography, the love for dogs and human connection collide in a positive way. Tired of sad news? Then, Perdiz magazine is right for you. 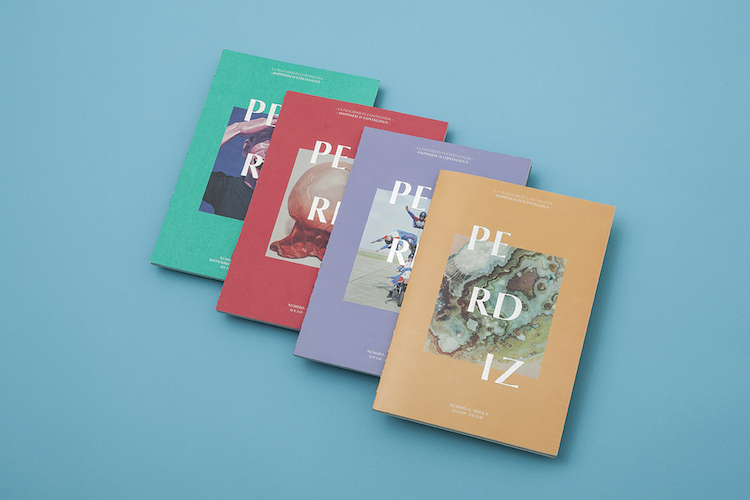 Perdiz magazine is a publication about things that make people happy. 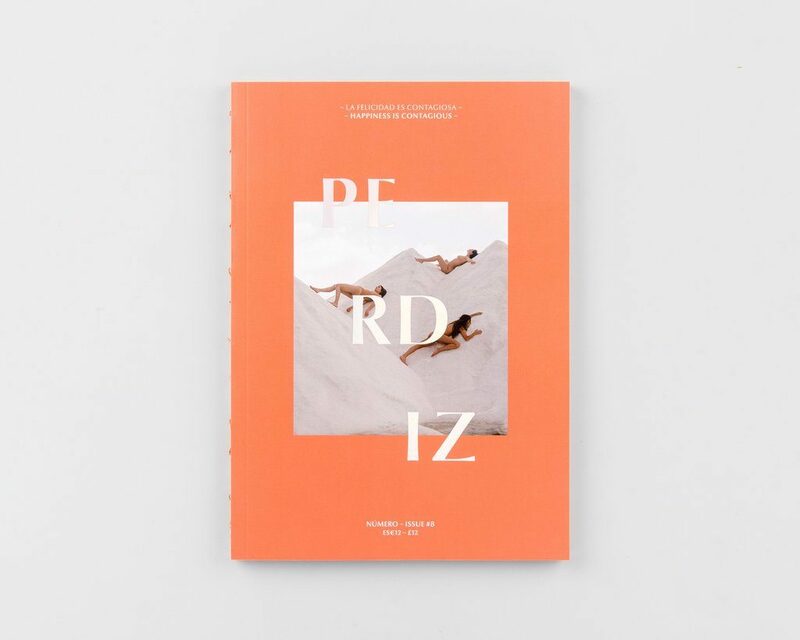 The stories and topics are endless, and the creative team at Perdiz makes sure to bring you a great selection of surprising approaches around the subject of happiness. 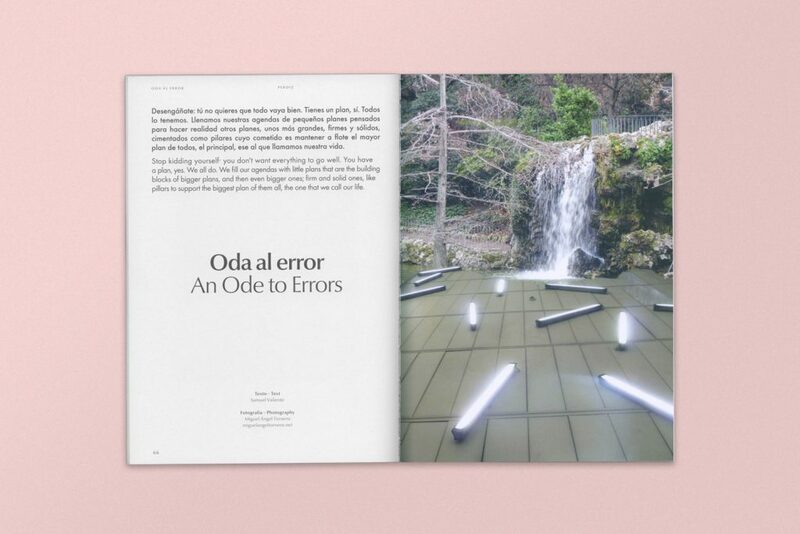 Curated and edited in the happy Spain, it showcases work by international artists and photographers. It is a bi-lingual magazine, published twice a year both in Spanish and in English, reaching a wide audience of readers. This great magazine is indeed one that cannot be missed as it provides good quality content under a great presentation. Their motto is linked to the thought that happiness is indeed contagious, and through Perdiz it can “spread” and attack more people to make them happier. 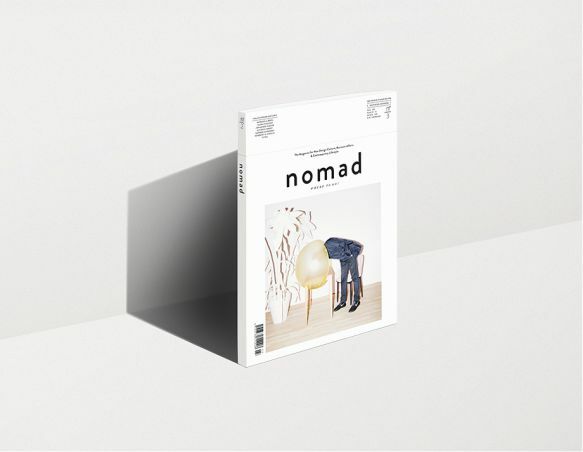 Nomad is a German magazine realized both in print and on screen. 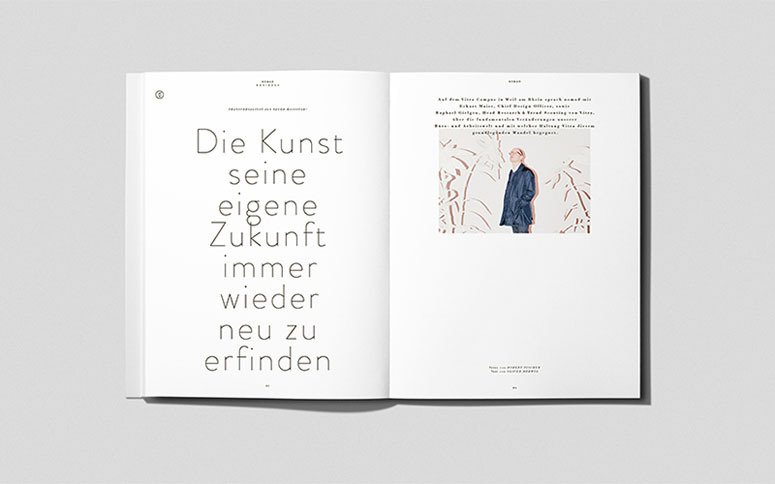 Originally from Munich, its design and layout are sharp and clean: precise as one of the German quality in itself. 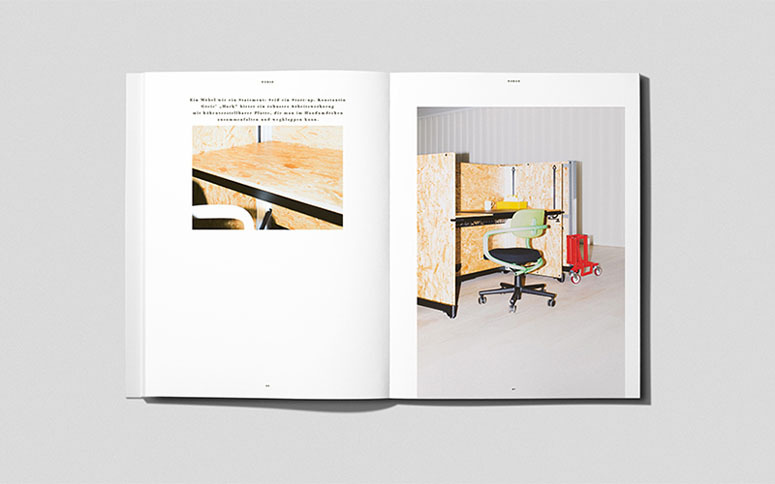 Nomad is about society and design, featuring content that links around those two topics. Through the original content and beautiful presentation Nomad aims to change the general perspective on the concept of design, focusing a lot on the natural appreciation of people, their lifestyles and things. 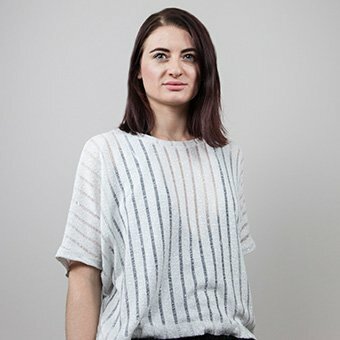 Linking the wide concept of design with the social status, Nomad often seeks the connections between personal and economics, the global or the local cultures and stories. This sleek, but, accessible for many, magazine often touches upon many wide subjects that aim to question the concept of design in the future. This publication is indeed designed for the contemporary people, who think, question and aim for the best future they can have.